No Bull $1,000 more off. 1When You Finance With GM Financial 2No Bull $1,000 more off. 3Not available with lease and some other offers. See dealer for details. 4Must finance through GM Financial. Some customers may not qualify. Not available with some other offers. See dealer for details. 5Monthly payment is $13.89 for every $1,000 you finance. Average example down payment is 4.5%. Some customers may not qualify. Not available with leases and some other offers. Take retail delivery by 4/30/19. See dealer for details. 1When You Finance With GM Financial 2No Bull $2,000 off. 3Not available with special finance or lease offers. Take delivery by 04-30-2019. 4Not available with lease and some other offers. See dealer for details. 5Monthly payment is $13.89 for every $1,000 you finance. Average example down payment is 4.5%. Some customers may not qualify. Not available with leases and some other offers. Take retail delivery by 4/30/19. See dealer for details. $2,051 off when you finance with GM Financial. 1Not available with special finance or lease offers. See dealer for details. 2$2,051 off when you finance with gm financial with approved credit. 3Not available with special finance or lease offers. See dealer for details. 4Must finance through GM Financial. Some customers may not qualify. Not available with some other offers. See dealer for details. 5Monthly payment is $13.89 for every $1,000 you finance. Average example down payment is 4.5%. Some customers may not qualify. Not available with leases and some other offers. Take retail delivery by 4/30/19. See dealer for details. Why is the Regal so sought after by Mansfield drivers? • The Buick Regal is a car that is dependable and a joy to drive. • Tech enthusiasts can use available onboard 4G Wi-Fi and the ability to connect up to seven devices for accessing apps and contacts on the road. 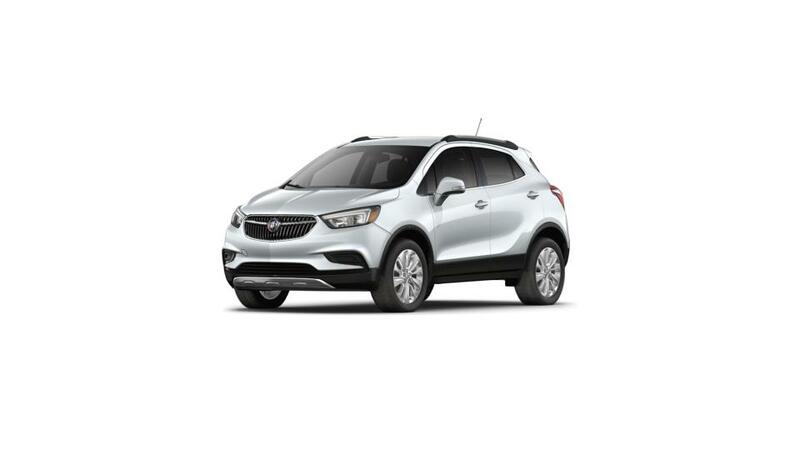 • The Regal is a capable road tripping car, with an estimated 30 MPG driving on the highway and cutting-edge safety features like Forward Collision Alert and Lane Departure Warning. • This comfortable and modern car is designed with chrome accents and a luxury-inspired cabin crafted from high end materials. Shop our inventory of new Buick Regals in Mansfield and choose the color and trim that are right for you. Contact us at (419) 605-4046 for additional information and to set up a Regal test drive.